"Grab a coffee before your session and make use of free wifi in the comfortable Virgin Active cafe setting..."
Exterior and entrance to Virgin Active Health Club Solihull with free parking for non members also.Nigel Roe Physio is a specialist musculoskeletal physiotherapy clinic based within the superb facilities of the Virgin Active Health Club in Solihull. 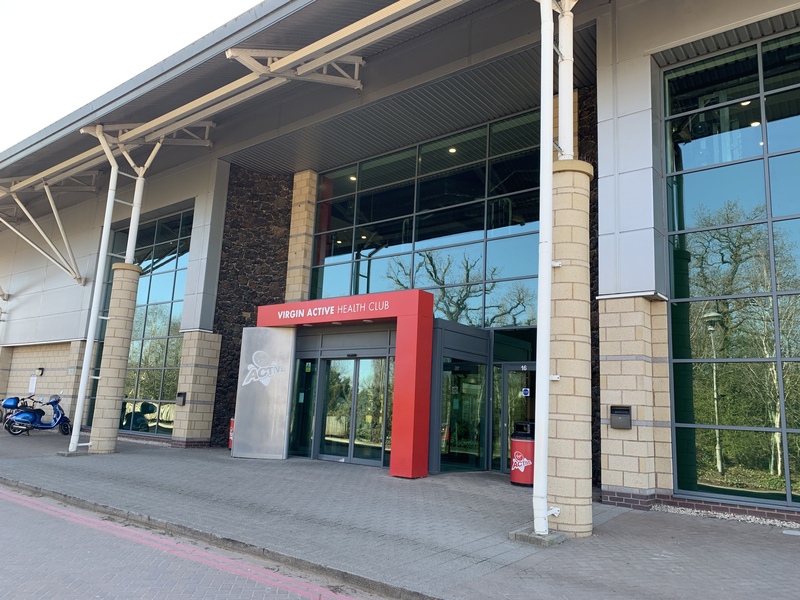 The club is situated within the Blythe Valley business park, with easy access form the surrounding suburbs of Shirley, Dorridge, Knowle, Hockley Heath, Dickens Heath, Cheswick Green, Earlswood, Tanworth in Arden, Lapworth and Bently Heath and from further affield via the M40 and M42. 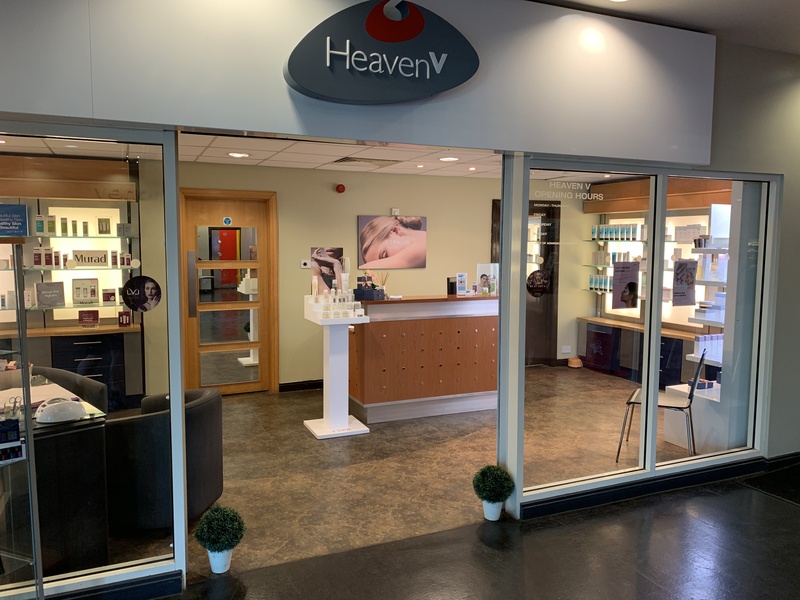 There is free parking onsite and ground floor entry to the clinic based within the Heaven V Spa facilities. 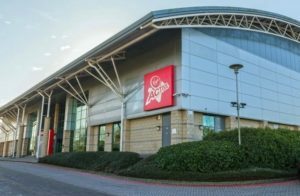 Nigel's treatment room within the Heaven V Spa facilities at Virgin Active. 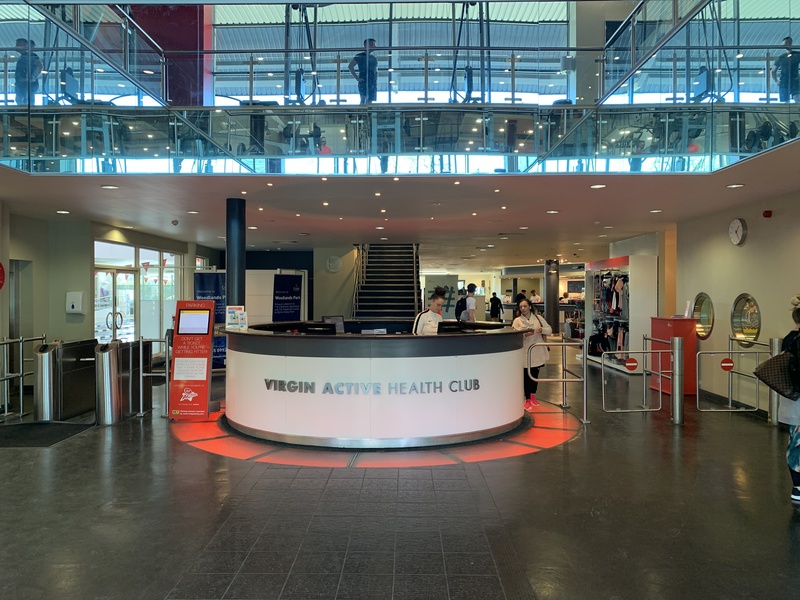 Main entrance to Virgin Active Solihull. Front desk and reception inside the main entrance. The Heaven V Spa is on your left as you come in the main entrance. 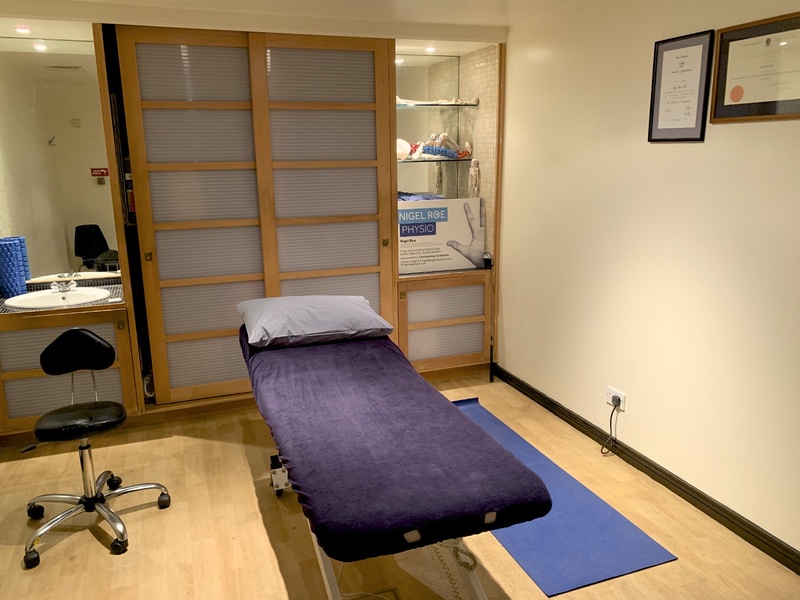 Nigel's clinic is based within the Spa. Check in at the front desk or Spa reception upon your arrival. 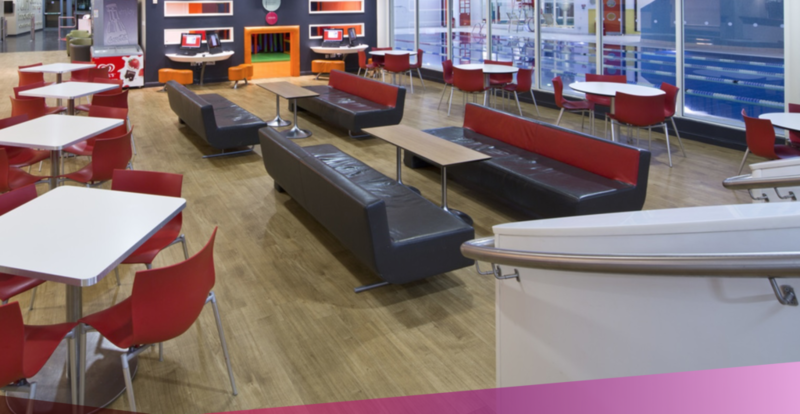 There is a dedicated waiting area with wifi in the Spa area, or if you prefer you can grab a coffee and wait in the excellent onsite cafe. 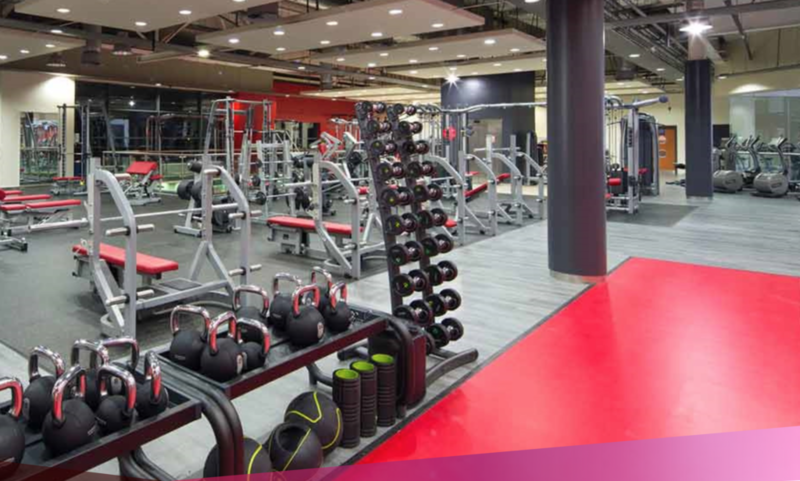 The gym is modern, light, and equipped with all that is needed for demonstrating your rehabilitation programme. 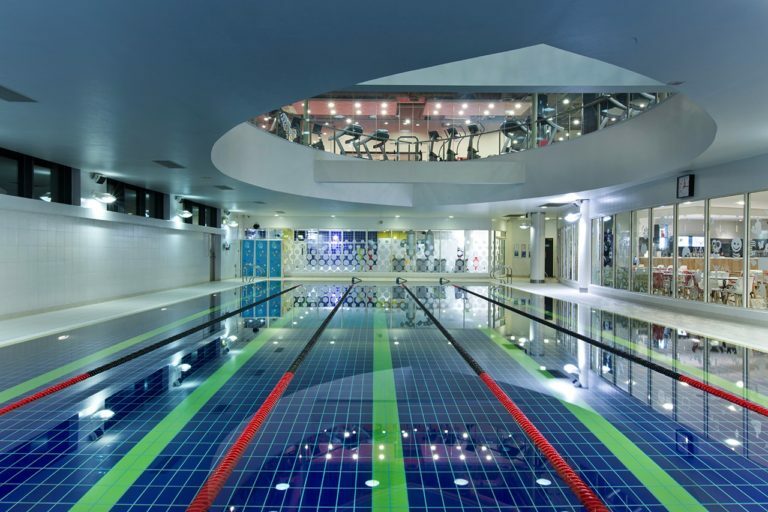 Non members are only allowed access while under physiotherapy supervision.